I just finished creating my latest pattern to sell... the Miss Molly Apron, but before she's in the shop, I have some crafty mamas to test her out. Hurry... I only need a few ladies and it's already fillin' up, so shoot me an email and I'll get you started. Thank you ladies for signing up to help! 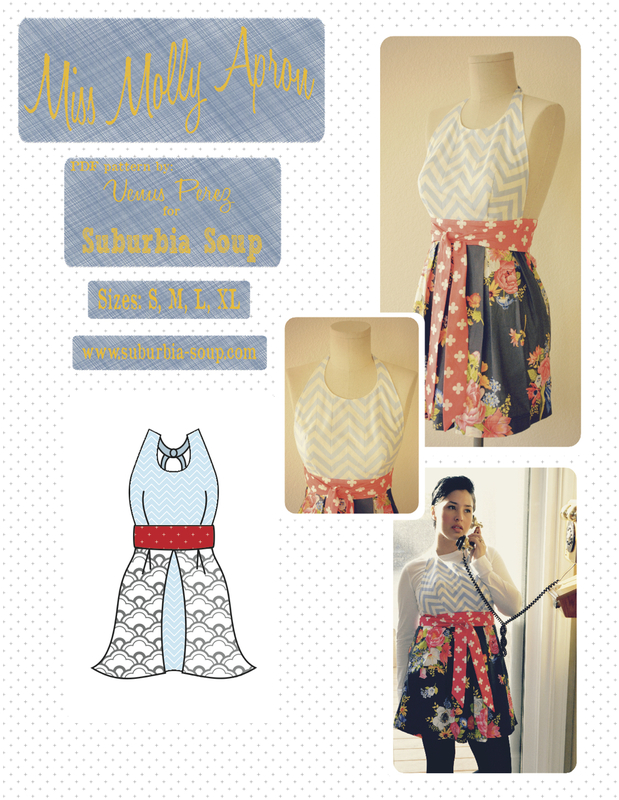 I revised the Miss Jenny Apron pattern for an even better fit. So if you had purchased this beauty in the past (and I know who you are), shoot me an email and I'll send you the new pattern... FREE of charge! I (finally) created a Flickr Group where you can share your creations from our patterns or tutorials. So please join and share. I'd love to see your awesome creations!!! P.S. 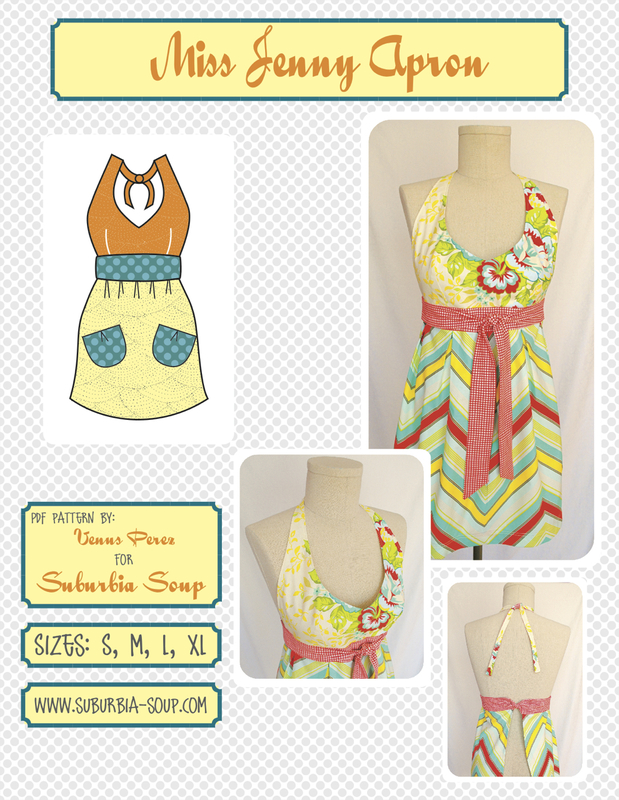 The pattern will available in my new shop this fall! Hi there! I just stumbled upon your blog via Flickr. 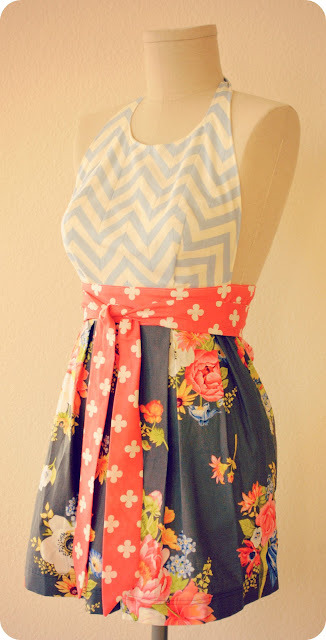 If you still happen to need a pattern tester, I would love to help you out. Feel free to shoot me an email with details. Your patterns are crazy cute! ;) Great job! Let me know if you still need someone to test your pattern. You likely are all set up by now, but if not, I would be happy to test for you.